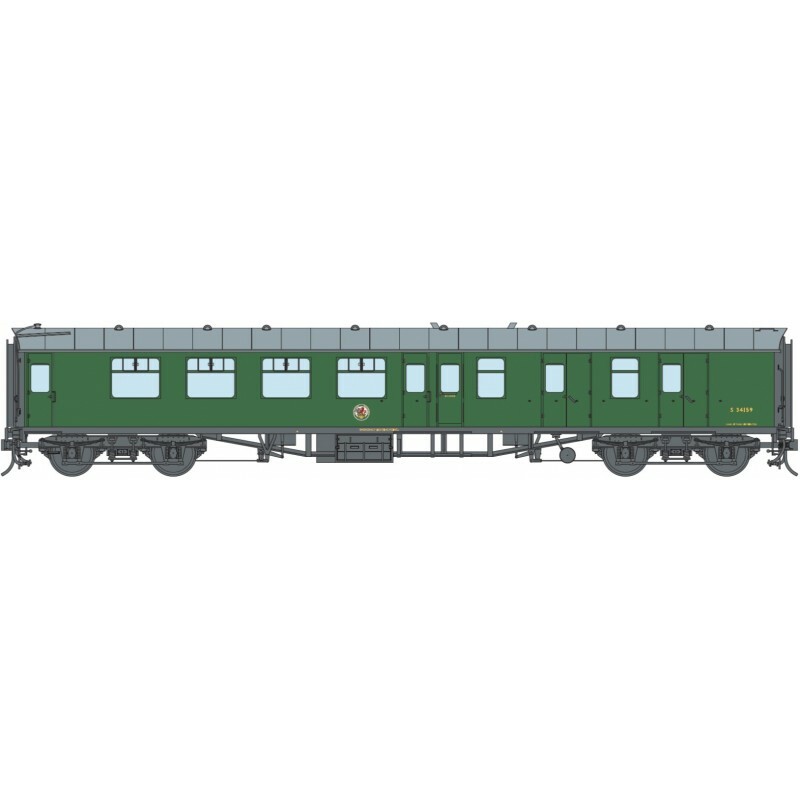 Lionheart Trains was proud to launch of a new line of exquisitely modelled Mk 1 coaches at Warley 2017. 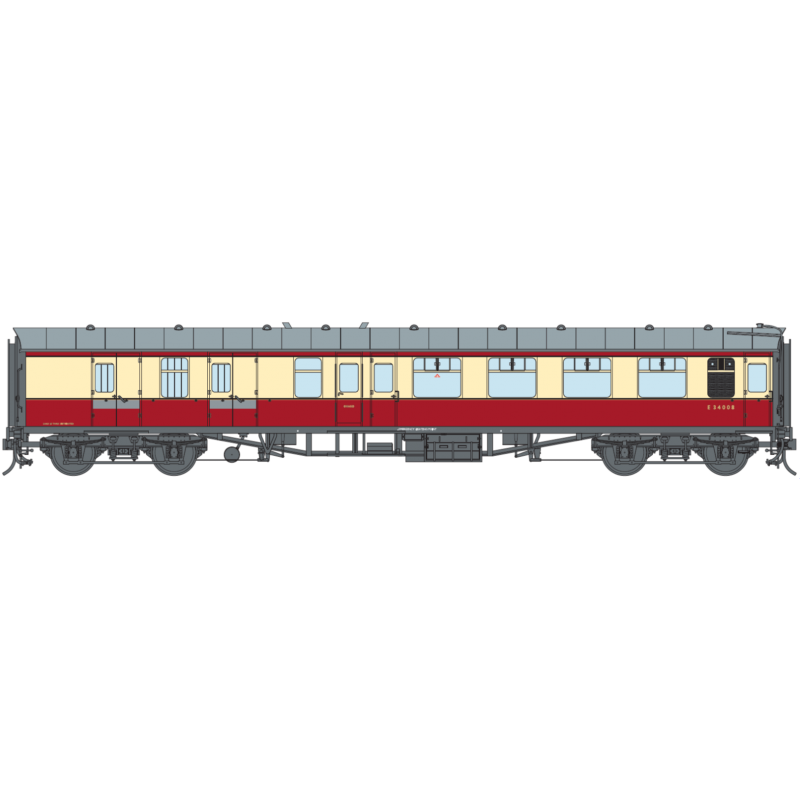 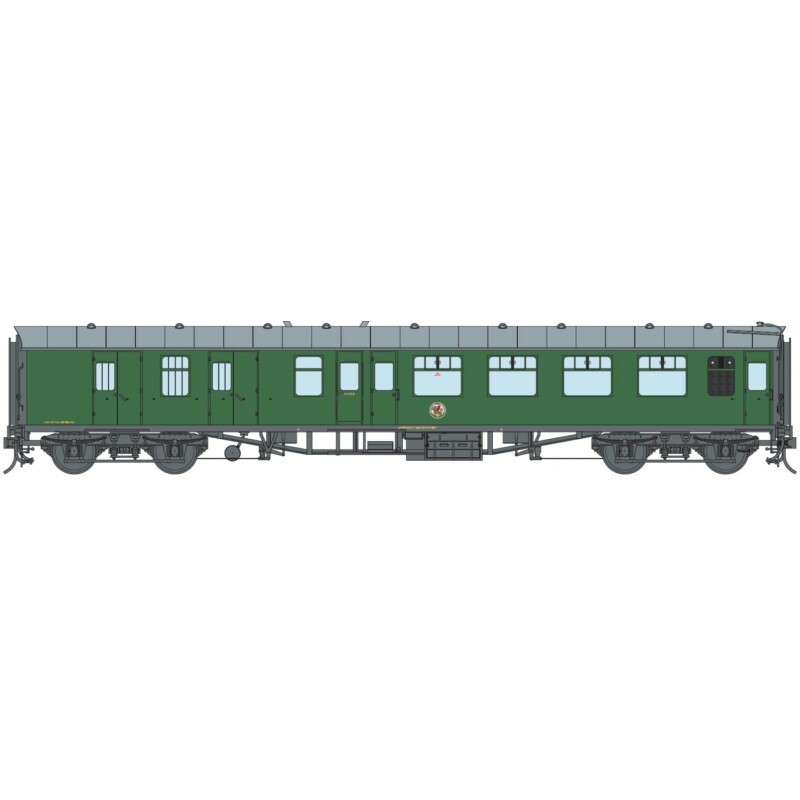 The range will initially include the BSK, SO, SK and the CK variants of the coach with five liveries being prepared: BR, Carmine and Cream, BR WR, Chocolate and Cream, BR, Maroon BR SR, Green and BR, Blue. The Lionheart Trains model is based on the early rendition of the Mk 1 coach built between 1951 and 1960. 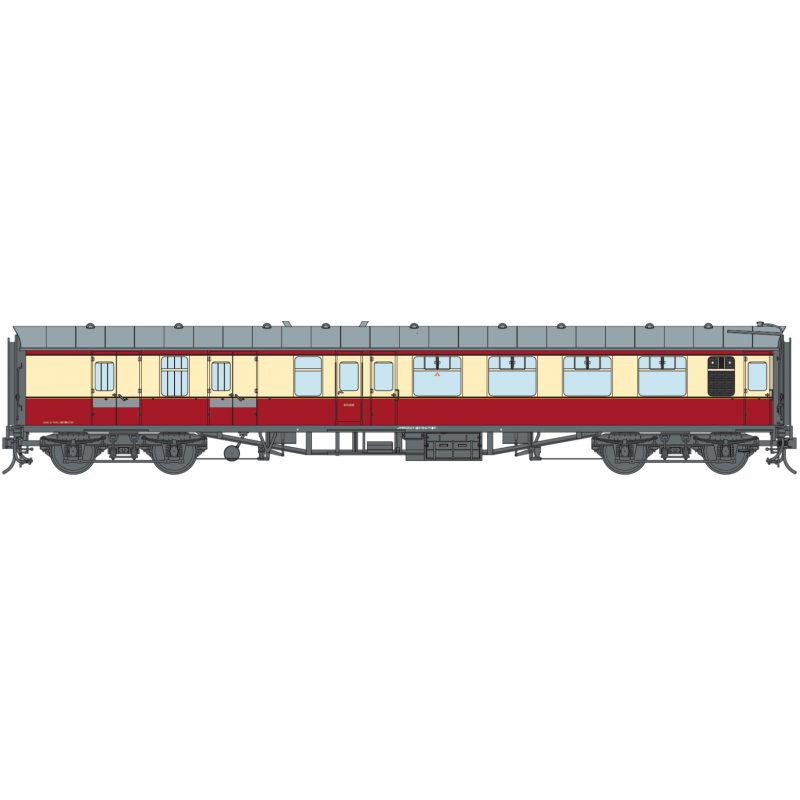 The Commonwealth variant built after 1961 will be modelled in subsequent batches of models. 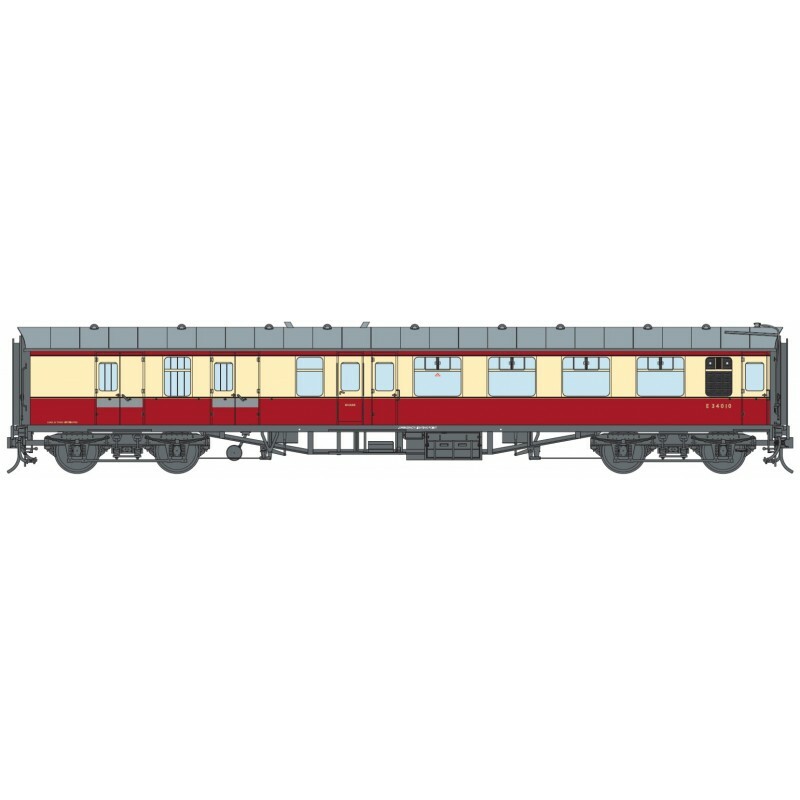 All of the model’s CAD’s have been produced using original drawings.